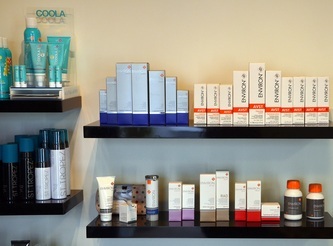 Specialising in Osmosis & Environ skincare & facials, we are the experts that deliver on science based anti-ageing. Leading modalities for skin therapy and anti-ageing that we incorporate include micro dermal needling, vitamin infused facials, IPL skin rejuvenation and gentle peeling systems. Brow Scaping and tinting will transform your look by expertly framing your face - take a look at some of our before and after photos. Mineral makeup by consultation, including event, wedding and school ball makeup. 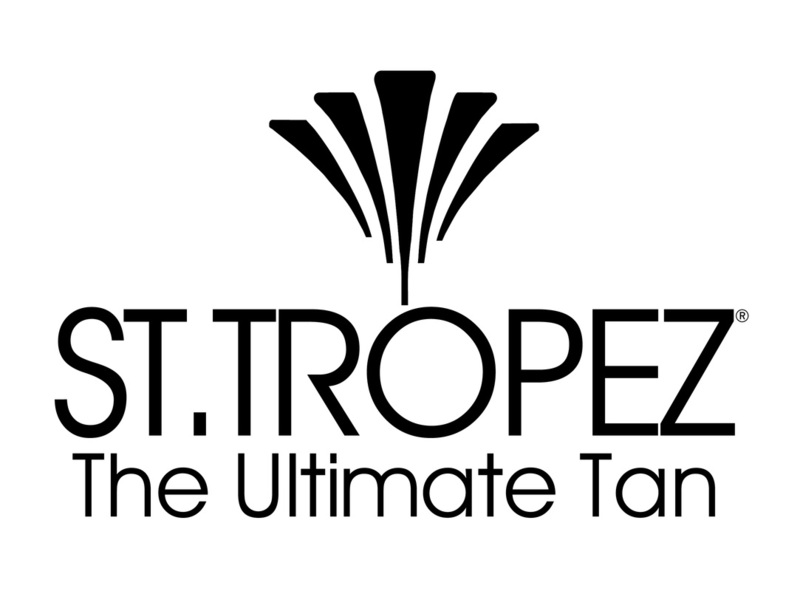 Professional all body waxing, including discrete bikini & brazilian waxing. Luxury Manicures / Pedicures & Nail Care. GelColor by OPI Nails for 2-3 weeks wear & shine! 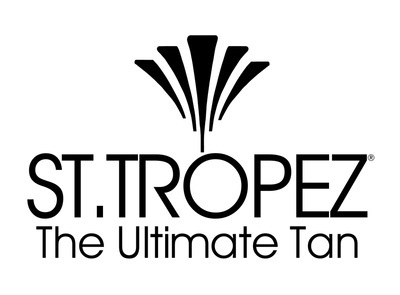 Quality spray tanning (St Tropez), Massage, Full Body Exfoliation and Back Facials. Highly trained, qualified & experienced staff = 100% Satisfaction & Quality Guarantee. Highly trained & experienced therapists along with﻿ premium quality equipment & products ensure that all skincare and beauty treatments are of the highest standard. Where in Mt Eden is Auckland's best beauty therapy and skincare clinic? 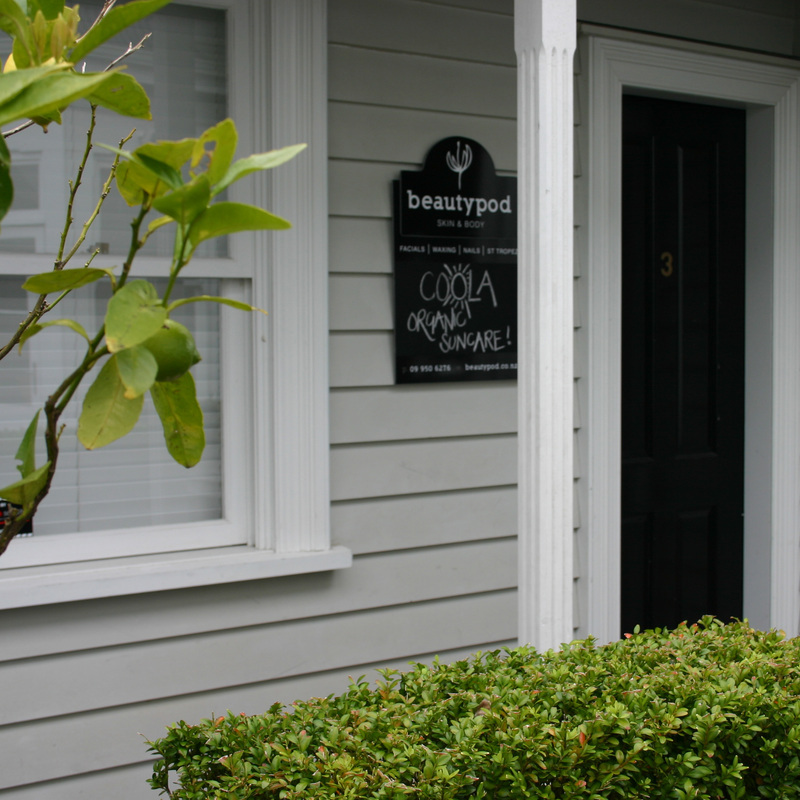 Located on Mt Eden Rd being a short walk from the village centre, Beautypod offers warm & comfortable décor. 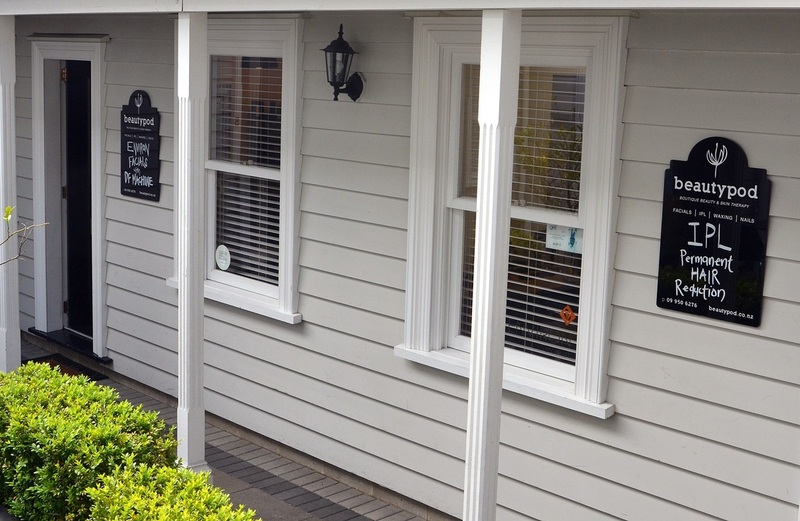 We pride ourselves on maintaining very high standards of cleanliness and hygiene. (250m from Circus Circus Cafe). Beauty Pod Mt Eden, Located adjacent the courtyard of Altar Cafe, Room 3-4, 465 Mt Eden Road. 100% Satisfaction Guaranteed! Join many satisfied and loyal clients. 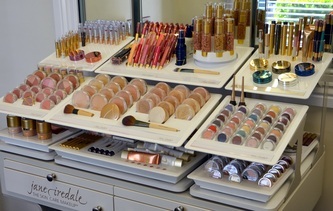 "Beautiful environment, gorgeous product! 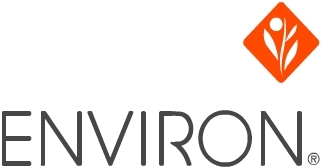 Adrienne has a very good understanding of the Environ product range." "Hi Adrienne, It's always a pleasure to come in and have my monthly facial and brows treatment. I think the quality of your service is outstanding and I recommend you to my family and friends. Keep up the excellent work!" "Lovely, very relaxing and attuned to my needs. 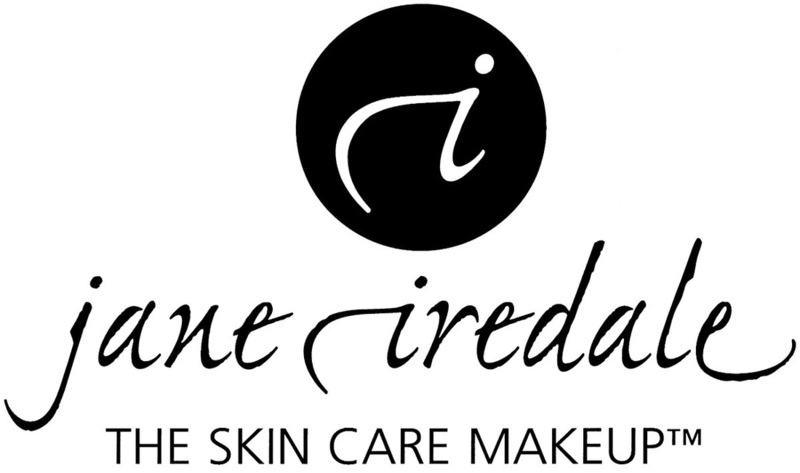 Also very knowledgeable :-)"
"Absolutely amazing job on my eyebrows Adrienne, and thank you so much for the lotion recommendation, my skin looks and feels so much better! You're the best XO"
"Adrienne my nails are amazing!! the new purple is awesome!! Another perfect job done!" "A true professional and the best facials and results that I have ever seen in my 47 years! 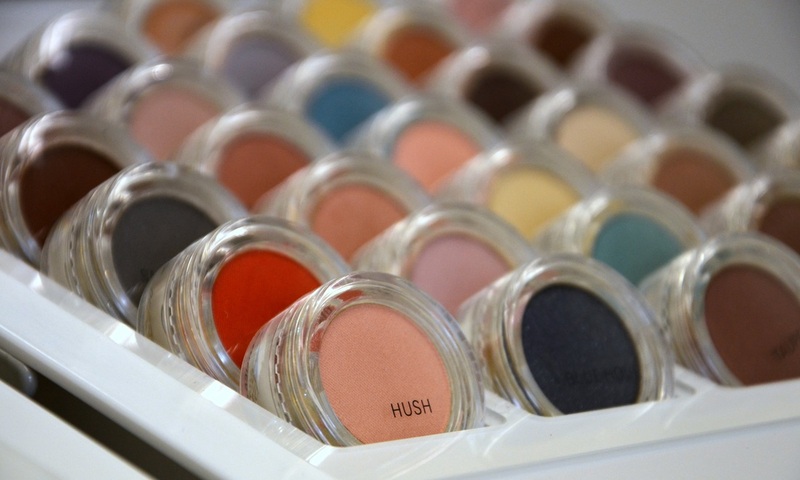 Love the product knowledge and the relaxing atmosphere."